This year is all about trialling out new things. As someone who has settled well and truly within the running world, I sometimes get a bit complacent, and crave a bit of a change in scenery. 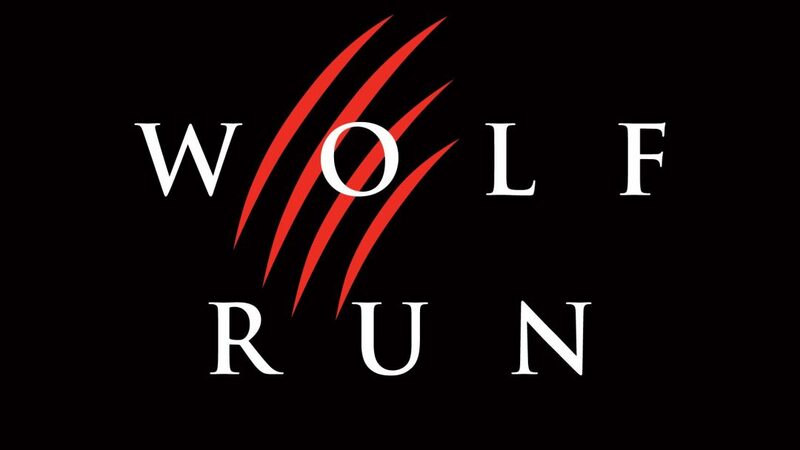 When I had first heard about the newest OCR on the block, named The Wolf Run, I was instantly up for the challenge. 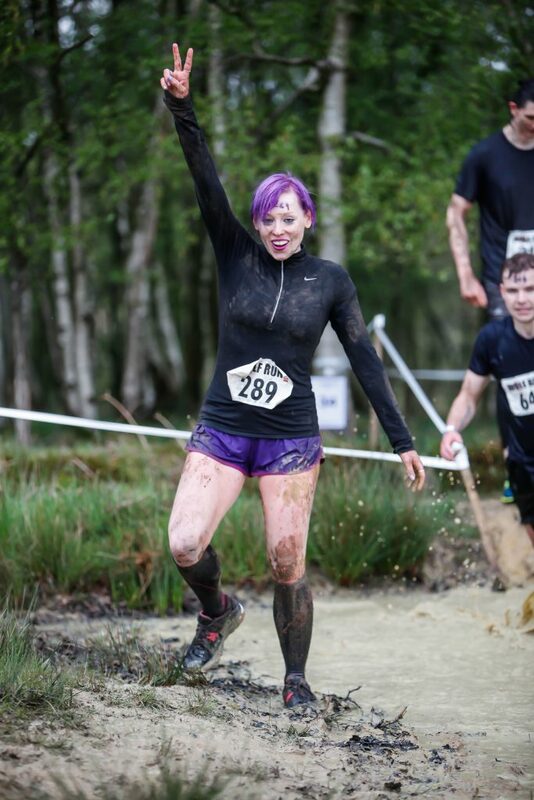 Knowing many a friend via the fitness world, I see plenty of those doing the likes of Tough Mudders, Spartans and many other obstacle course races… I had wanted to be a part of it, yet I’d avoided it because of the amount of obstacles in comparison to the running. I wanted something a little different. 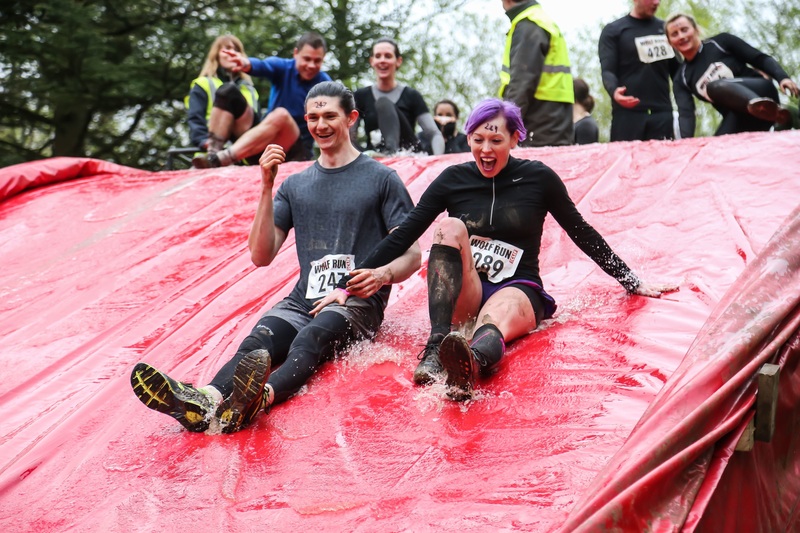 The Wolf Run is a 10KM route with a number of obstacles to overcome in between. Added into the mix, are a few lakes to waddle through, they’re not all just knee-deep! This route is not for the faint hearted; with plenty of heights, muddy swamps and ice-cold waters – you’re going to need some b*lls. This seems to be the sort of event you would work yourself up to, however, if you have a base level of fitness, you would see this as an exciting new challenge to get your teeth stuck into. 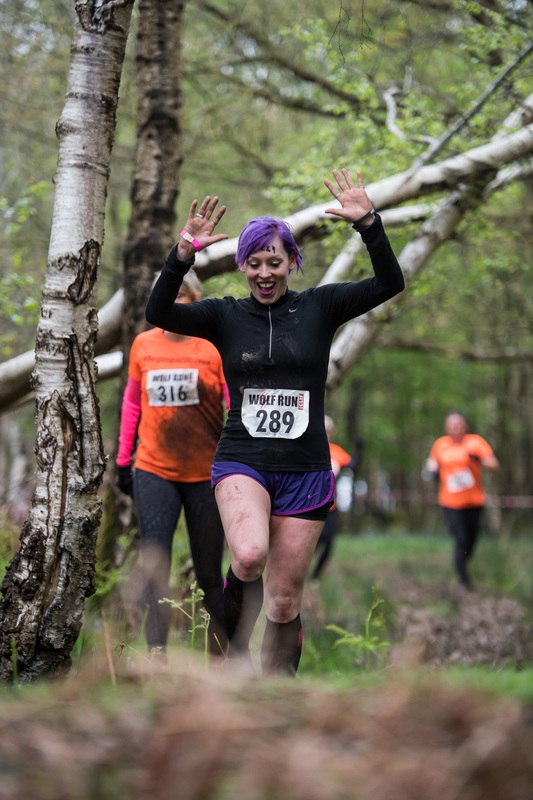 First off, there is a small amount of trail running, so make sure you have the right footwear on. This was obviously my favourite part (being the runner of group) so moving in between trees, thick and fast was my sort of fun! 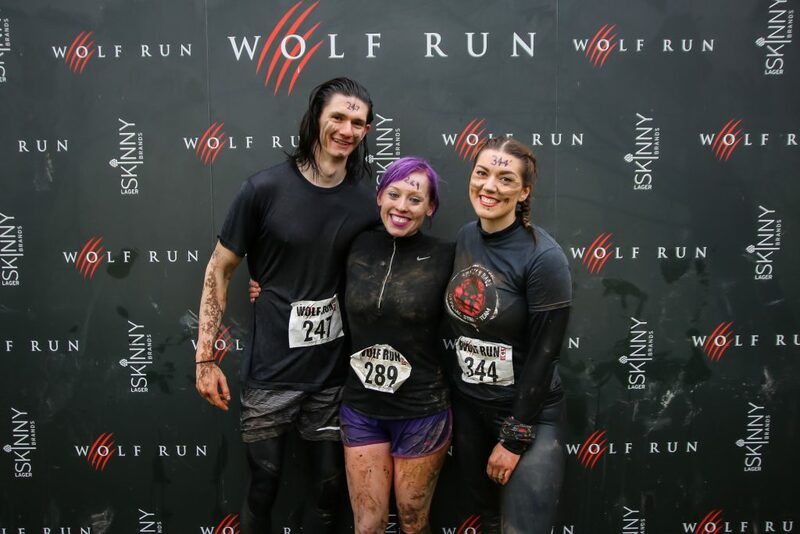 The rest of my #wolfpack had their unique qualities within the fitness world, so as a collective, we were well and truly ready! Starting out, our spirits were high. Nothing would stand in our way, as we helped each other out on each part of the course that weren’t a skill we were familiar with. Our team waited on each other throughout, tending to the aid of our worries. This race showed a lot of comradery, as even strangers waited out on your arrival, giving a helping hand through the toughest of times. It was all about friendship, old and new, bringing the wolf packs together. After falling over (yes… TWICE!) I got the hang of being covered head to toe in mud. It was a great feeling not giving a crap about getting down and dirty with nature… Liberating, almost. Towards the end of the race, I had started to lose the will to push on. With it only being a week since running the London Marathon (read my previous post!) my body was not in the best of conditions. The weather was unlike that of the week previous, the temperature had dropped dramatically (do we all remember that random heat wave?!) 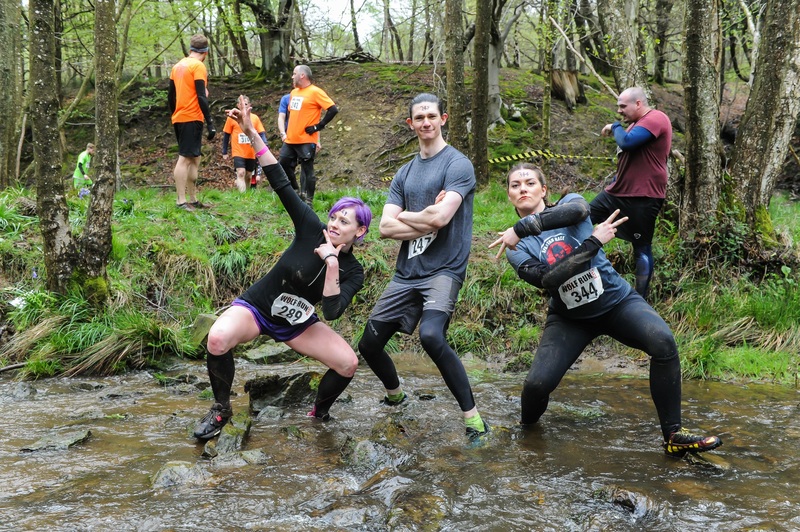 which meant the lakes were becoming torturous towards the end of the race… However, my #wolfpack pulled me through. We came to the last obstacle, finish line in sight and we took our final steps as a team, strong and bold. It was great to see everyone coming together, as this race was not about finishing times, but to finish together as a TEAM. The only thing I will mention, is after reviewing the post race treats, I wish there could of been a free pint waiting, instead of the money off coupon. Not having my purse close to hand-made it a little bit of a nightmare to clamber back to the van. It was most definitely something that we needed! A well deserved pint was cherished at the end, and having everyone get together was an awesome feeling. Overall, it was a great experience; having memories like that don’t come around often, and as a new race I can only presume that it’ll get bigger and better. Looks like I have got the bug… So who’s joining me on the next big challenge? Come on wolves! Sign up to the SUMMER WOLF edition HERE!